Fairy Lantern Workshop SOLD OUT!! All you need is a little Faith, Trust and Pixie Dust to make these pretty lanterns. This will add the perfect glow to any room. 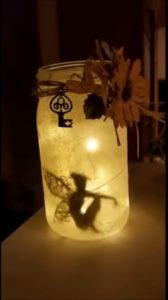 To personalize your Fairy Lantern, you will pick your fairy, from an assortment of fairies, floral embellishments and key charm upon arrival along with a 1 quart mason jar, candle and crafting supplies. 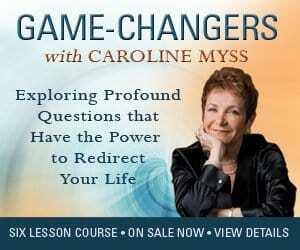 This class will bring out the child in you!! Everyone needs that once in a while!! Cost: $25 – Includes all supplies!